The Haselwood Family YMCA currently supports over 200 foster children and that number will increase to 400+ by summer 2019. They work to make sure that all foster children feel included, and have a backpack program so that all foster kids receive an age appropriate backpack, pajamas, toiletries and more! They also run a summer camp program at 100% capacity, and support a LiveStrong program open to everyone! Entrenched in the community since 2011, the Haselwood YMCA features more than 270 weekly group exercise and water exercise classes as well as youth and adult swim lessons seven days a week. The Haselwood YMCA also provides community outreach and partners with various service agencies throughout Kitsap County to ensure total health of the community in spirit, mind, and body. When you join the Haselwood Family YMCA, you join more than just a gym. * 100% of all contributions will be donated to the Haselwood Family YMCA. Contributions to the Haselwood Family YMCA are tax deductible to the extent allocated by federal tax law. TAX EIN: 91-0565562. 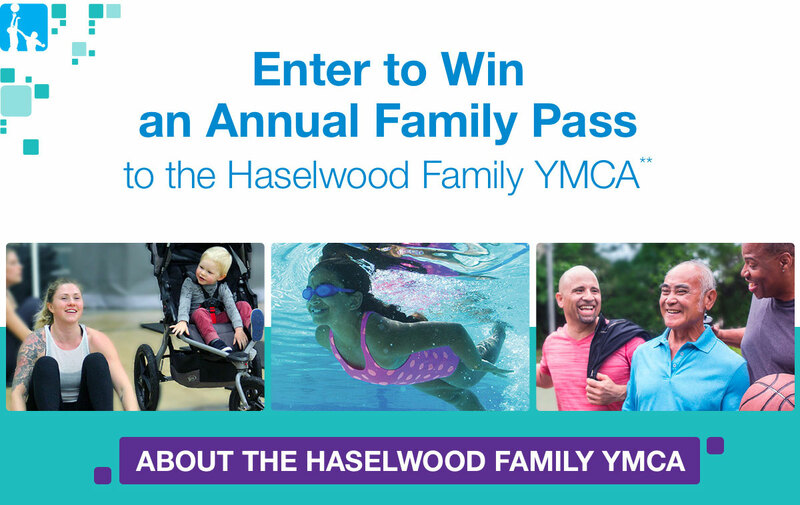 ** YMCA Family Pass is applicable to all immediate family members at the Haselwood Family YMCA facility. Pass valid for one year (6/1/2019 – 5/31/2020). 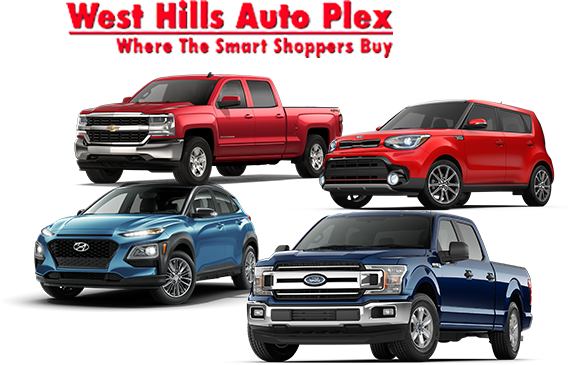 Employees of the West Hills Auto Plex and their family members are ineligible to participate. 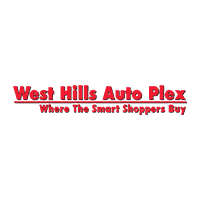 Donation Drive sponsored by the West Hills Auto Plex, 950 West Hills Blvd., Bremerton, WA, 98312. See dealership for complete details. All offers expire 4/30/2019. ODDS OF WINNING YMCA Family Pass (up to one year): is based on the number of entrants. Drawing to be held: 5/1/2018.